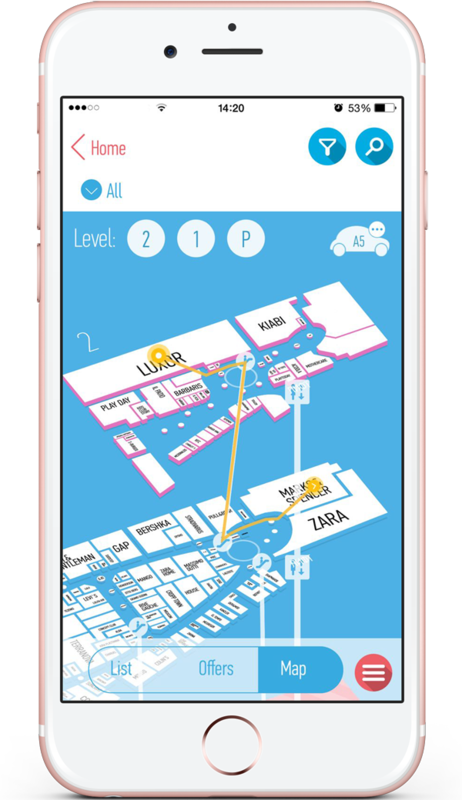 Retail 2.0 is designed for shopping malls and their retail tenants. 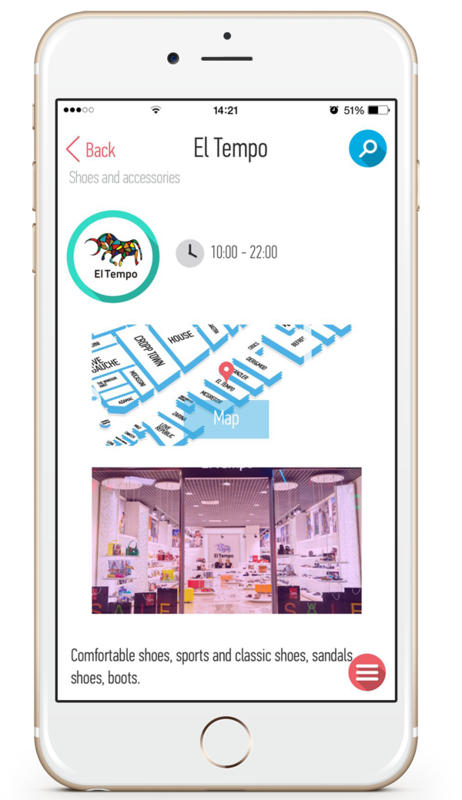 The mobile solution bridges the gap between retailers and shoppers by creating a highly functional ecosystem of retail. 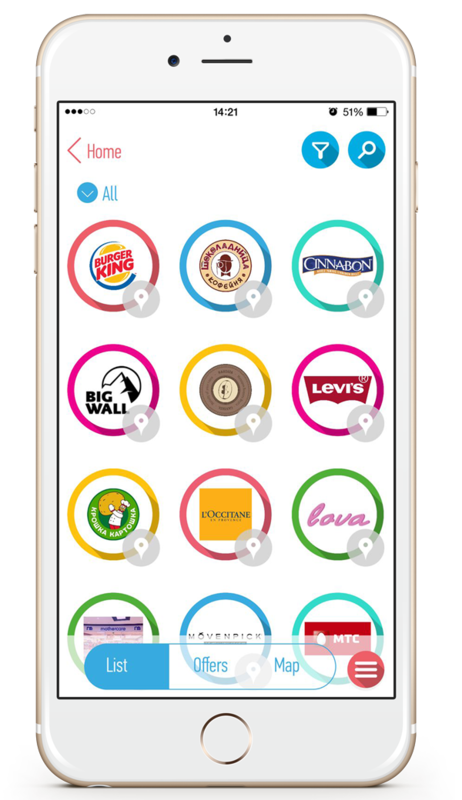 Brands reach their audience through a mobile application that drives in-store visitor traffic, increases sales and brand awareness, while shoppers get access to amazing special offers, discounts and secret deals. Retail 2.0 apps take customer engagement to another level thanks to precise segmentation , combination of online and offline techniques, personalization, and targeted marketing campaigns. improve customer engagement through compelling content, exciting offers and gamification. 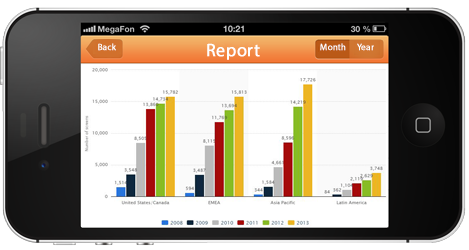 We conduct preliminary project and business analyses prior to mobile development. This helps our customers to define their objectives, to have a better understanding about the market competition, budget, tools to choose as well as project plans and comprehensive schedules. In addition, we will analyze specific tasks and deadlines related to the implementation of the project. phases of your project to ensure its seamless implementation and long-term value to your company. Due to our experience across platforms, we can help customers choose the right mobile app services and solutions. 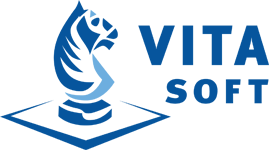 Our developers are experienced, flexible and prepared to work with new platforms and tools as required. If we deal with a corporate information system, we will conduct a systematic analysis, create algorithm for workflows, taking into account the main objectives of the system, we will offer the best ideas to improve the existing system, or create a plan to implement a new system from scratch. We believe that any mobile application or web service can demonstrate their full potential only due to a well-designed user interface with a high visual appeal. We always keep in mind that end users are not really interested in the technical side of the code we wrote, but value a complete user-friendly product with an easy-to-use interface that performs all its tasks well. We believe that software interfaces should be transparent and easy to use to make it more accessible for people to get a job done and facilitate the user experience, avoiding excessive features while preserving the all the main functionality of apps. We take pride in our development approach: we apply both flexible approach to mobile development, which is similar to the agile software development method, and step-by-step preliminary planning and creating detailed terms of reference. The choice of approach depends on the scale of the project as well as our customer’s goals and preferences. Regardless of the chosen approach towards mobile development, we strive to work together with our client at all stages of the project , conducting preliminary talks prior to each phase of the project and reporting upon completion of each phase. Our rich experience in building software technology across many sectors helps us develop custom systems for website administration and content management. We will develop a functional back office product to ensure your project is ready for the market. Pantheon pro is focused on developing systems that allow you to manage large paid multi-user systems, interactive learning environment systems, monitoring systems and tracking systems, online survey tools, online shopping, aggregators, and much more. At Pantheon pro GmbH, we offer full post-production support for your project as an additional service via a separate contract. The payment under the contract is calculated in the form of a fixed percentage of the project annual cost. This service includes adding any minor changes to the software, changes in functional layout, maintenance, efficiency control, content updates, and adjustment to new versions of operating systems. If you are interested in full post-production support, our team can help you carry out its audit, identify strengths and weaknesses of your project. If needed, our professionals will add necessary changes and offer further support in exchange for a fixed percentage of the cost of the changes. If no significant modifications are needed, the price of support services is negotiated individually and is based on the size of the project, planned frequency and amount of modifications in the course of the project support. In addition, we provide a six-month warranty on all of our projects, which covers performance and efficiency of the software developed by Pantheon pro. The project also applies to events, including conferences, exhibitions, trade fairs, seminars, fashion shows, theme and luna parks, hotels, zoos, museums, leisure parks, places of interest, etc. the results of a particular test and overall statistics. The mobile app contains full catalogue of command 3M products. In addition, users will find detailed product information about damage-free hanging solutions and useful how-to videos with step-by-step instructions. Gyproc is a mobile application created for the subsidiary of Saint-Gobain Group. Saint-Gobain is the world leader in the habitat and construction markets, designs, manufactures and distributes, building and high-performance materials, providing innovative solutions to the challenges of growth, energy efficiency and environmental protection. The app contains a very detailed catalogue of Gyproc plasterboad products, including lightweight drywall partition systems, wall lining systems, ceiling and finishing systems. With just a few clicks, you will choose the right system and calculate the exact amount of plasterboard material you’ll need. Our app is designed to help both construction professionals (planners, builders and foremen) and beginners. it is important to ensure your parcel gets to its destination safely. for this purpose, we created this mobile app for ioS and Android platforms in collaboration with the russian post. With this mobile app, you can easily track the location of your letter or package by entering the tracking number of your item. in addition, you can check the delivery status of your parcel, find the nearest post office, leave feedback and make a phone call to the support team. 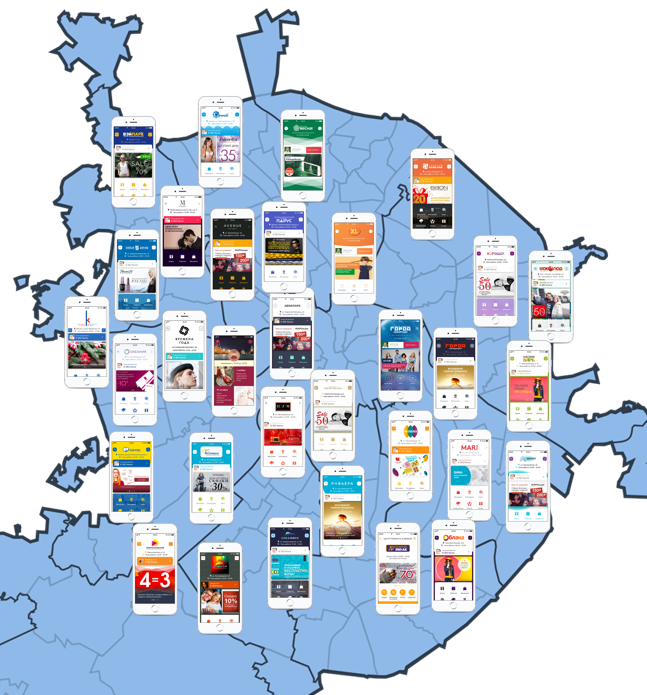 This interactive mobile app provides a unique set of comparable statistics and economic, demographic, labor market, environmental and social estimated indicators on the leningrad region. the application displays statistical data through maps, charts, graphs, and tables, allowing users to explore detailed information through 30 indicators of demography, economy, environment, industry, and employment at the regional level. users can easily print and share all data by email. as nutrient content information on thousands of different products. the mobile app provides a list of all existing color additives and preservatives that can be food ingredients and helps you find out what is really in your food. easily access all the information about their colleagues: e-mails and phone numbers, latest corporate news and announcements. in addition, users can make voice calls, add information to their calendars and access phonebook right from the app, thus saving employees’ time and increasing their productivity. Moreover, another mobile app was developed for this company’s sales department. 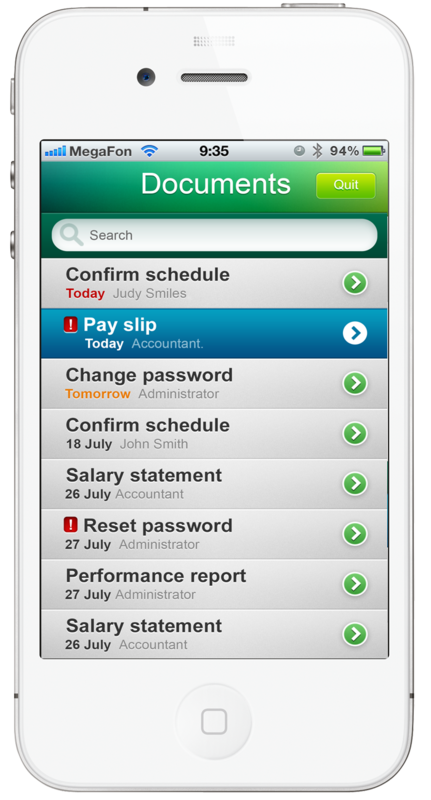 With this app, employees can register their sales, comment, discuss and plan their business activity. thus, users can reach the information they need no matter where they are located. This mobile app was developed for nevafilm, one of the largest providers of digital cinema projection equipment in russia. 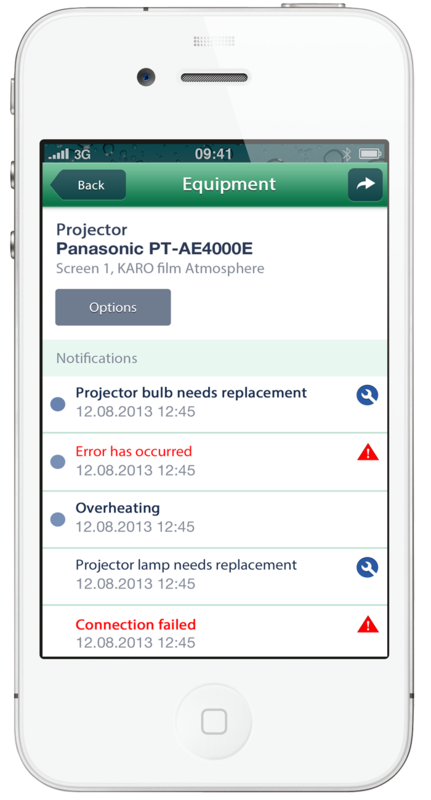 the app allows service engineers to maintain 24/7 connectivity between cinema projection equipment and the server, and receive alerts in case of emergency. in addition, the app sends notifications in case maintenance or engineering works are required. In order to ensure consistent and accurate data exchange, the app is integrated with the software that allows users to monitor and manage cinema equipment. 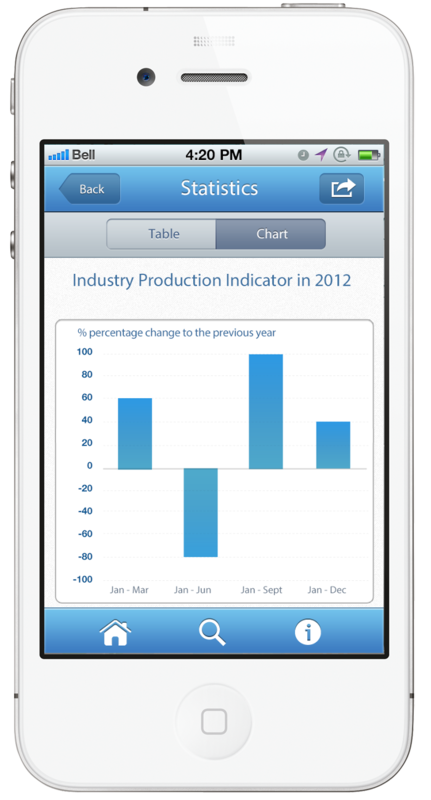 The kinoStat app contains various statistical reports and graphs about film distribution and exhibition. All statistics are provided by nevafilm, russia’s largest provider of digital cinema projection equipment. This interactive app is a mobile version of freeman’s restaurant menu. 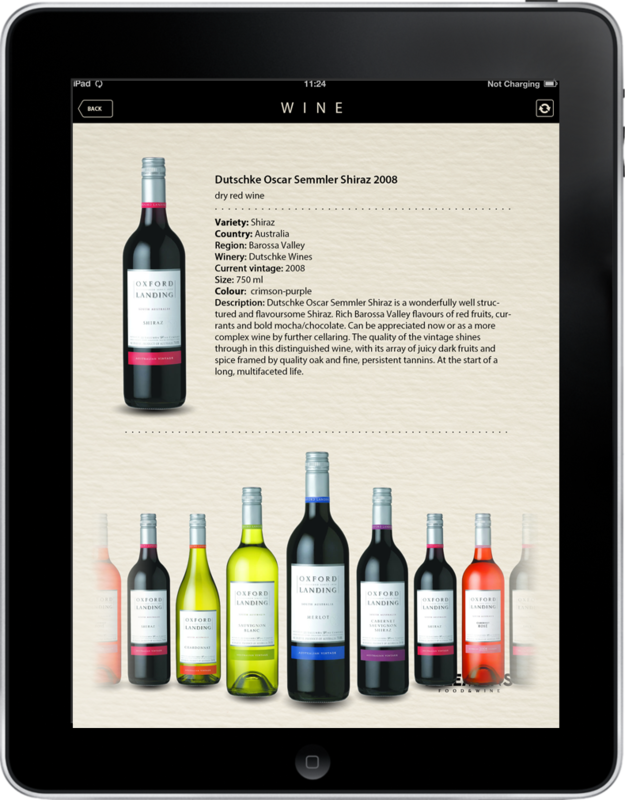 User-friendly app with elegant interface design. of internal processes. this mobile can be used with any type of business process or workflow. and renters of heavy equipment, the app helps easily find any particular model, sort heavy-duty vehicles by location and technical features. In addition, the mobile app facilitates communication between owners and renters of heavy equipment by sending push notifications with rental requests, orders, or rental confirmations. Very addicting minimalistic mobile game! I am a Monk! I'm handsome and ... fat.